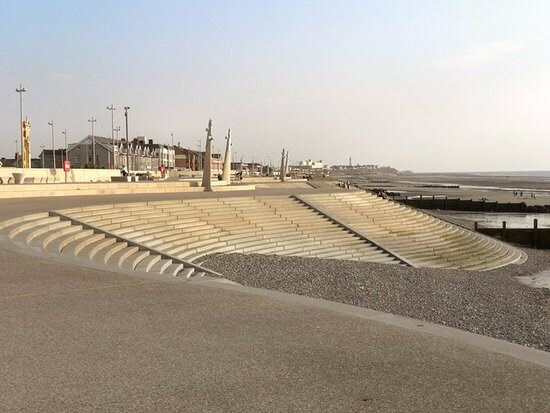 From the peaceful promenade that sits alongside the sweeping sands, to the bustling main street lined with shops and welcoming cafes, you'll be drawn in by the charm and charisma that Cleveleys has held for many years. 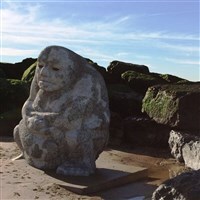 Chill out, enjoy an ice cream and sit on the prom and watch the world go by. 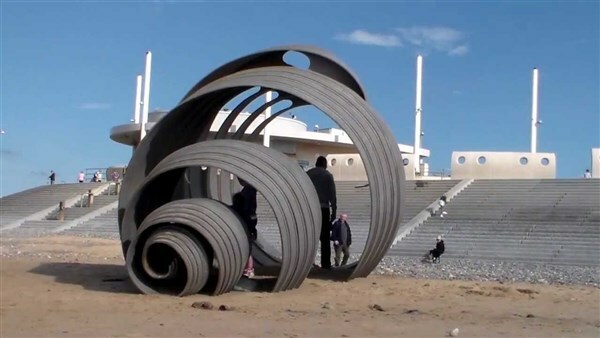 Thornton Cleveleys is made up of two towns that complement each other immensely. 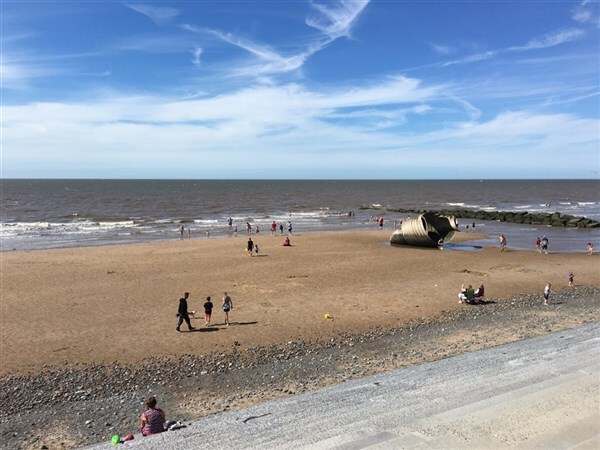 Cleveleys is a bustling, traditional seaside resort with a range of popular shops, cafes and restaurants to enjoy as well as picture perfect views of the sea and miles of golden sands and exhilarating walks along a multi award winning promenade. 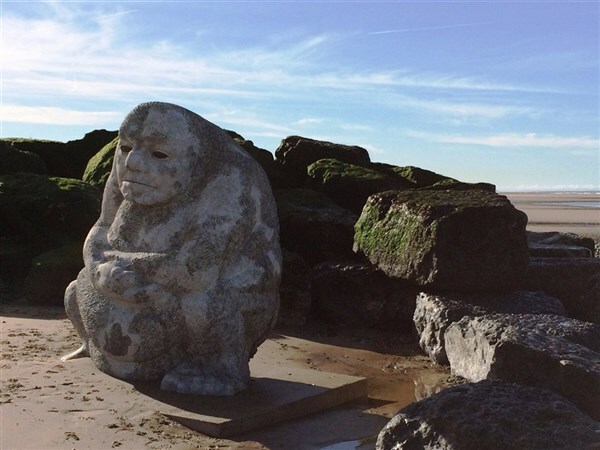 Thornton is a pretty village with a range of shops, fine pubs and restaurants and even its own little theatre as well as some picturesque walks towards the at Stanah.